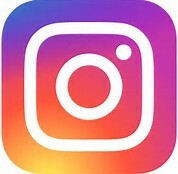 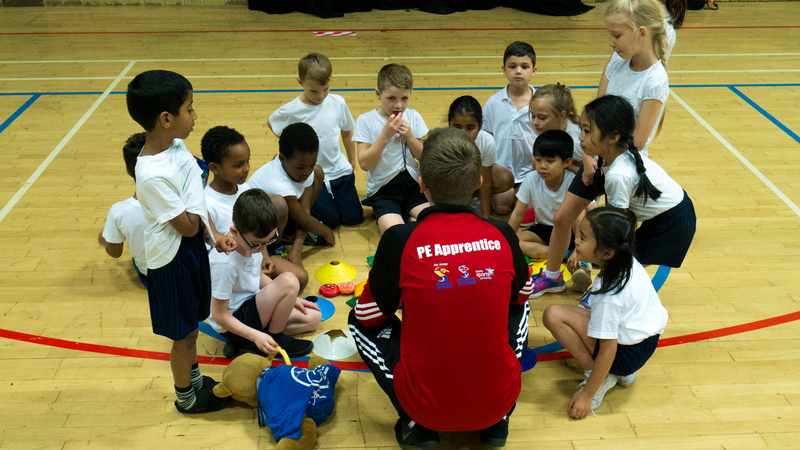 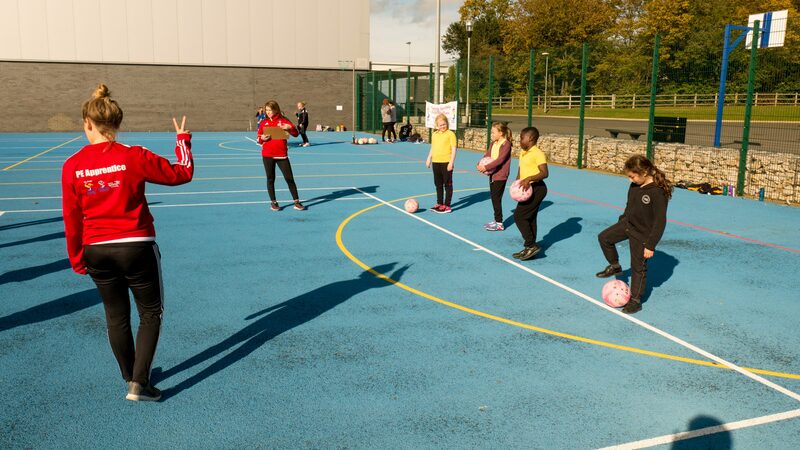 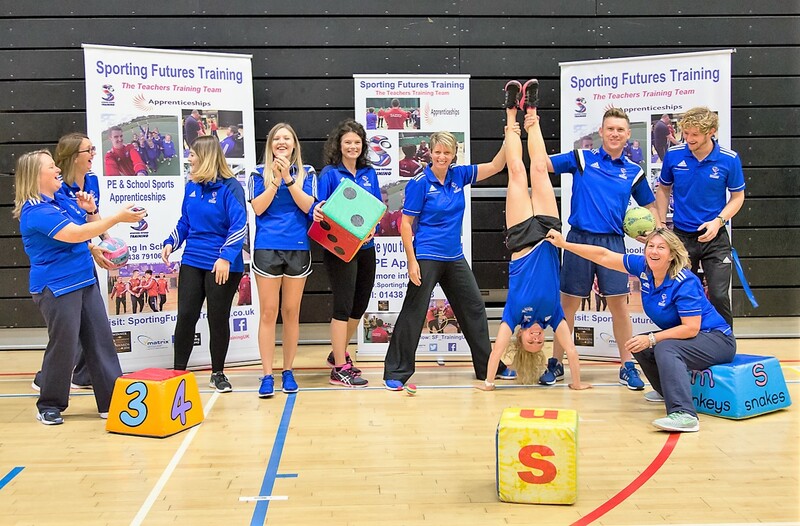 We are an innovative, dynamic team of experienced PE Teachers, Subject Leaders, work-based Learning Assessors and through our association with the national PE and School Sports networks we have access to a team of highly experienced PE and School Sport Specific Assessors, IQA’s and Tutors. 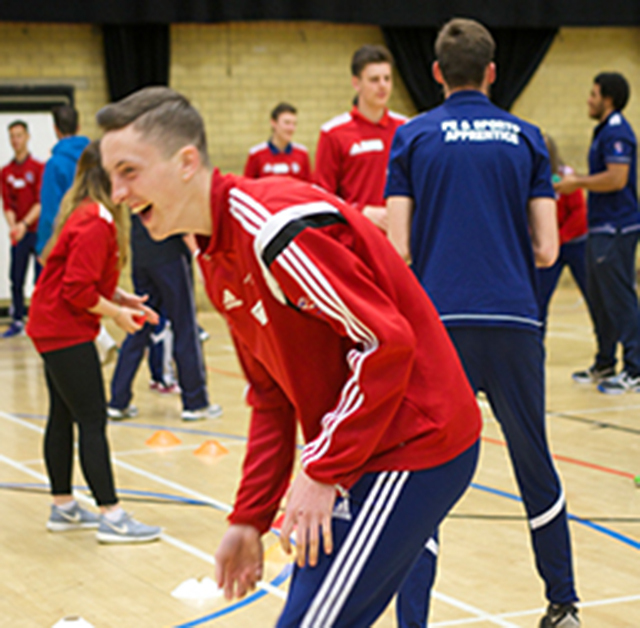 We are driven by a desire to create opportunities and raise aspirations for 16+ year old’s. 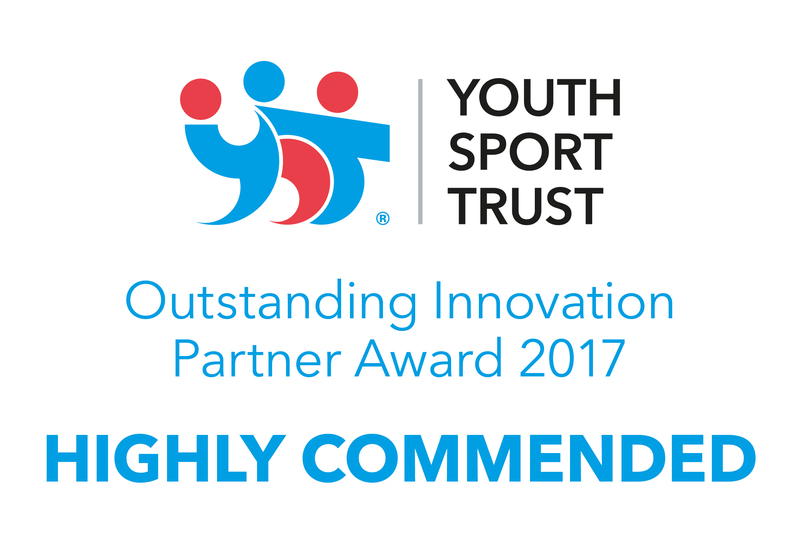 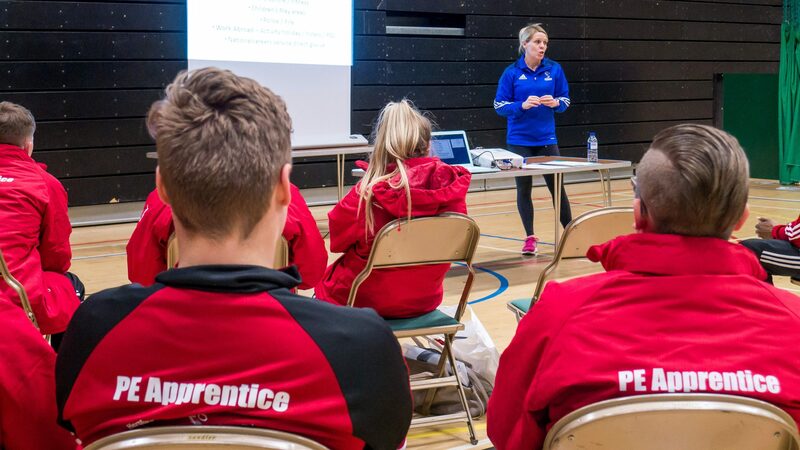 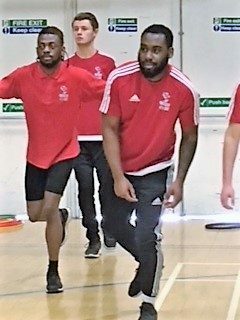 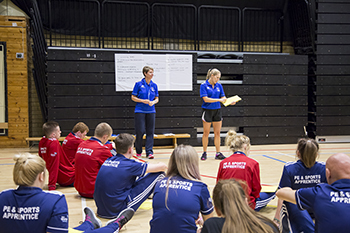 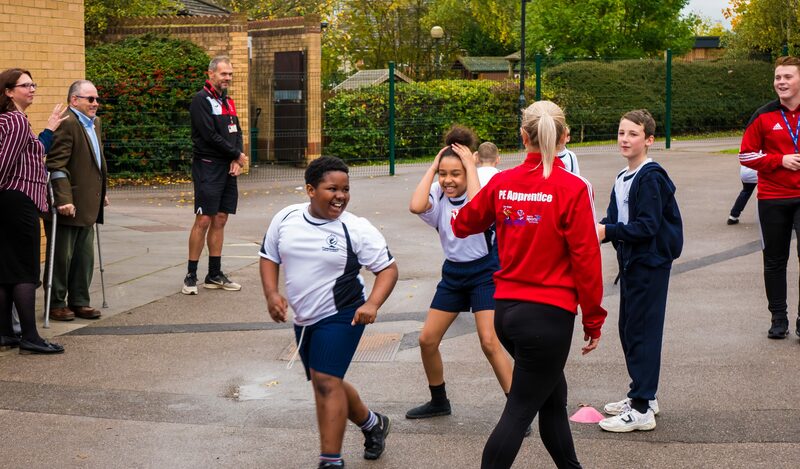 This ethos of Sporting Futures Training is at the heart of our delivery and through a naturally evolving programme our focus continues to be on offering life experience that will allow for our learners to aim high in both life and work.